Next up on the Slime Recordings assembly line comes another multi-faceted release, this time from heterogenous London button master Retrospekt. 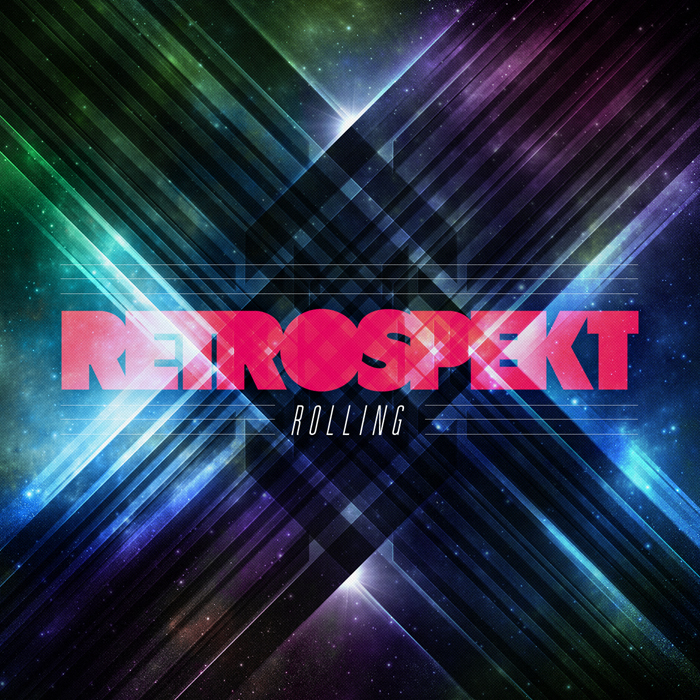 ‘Rolling’ starts with an arpeggiated bassline swiftly breaking off into a delicious electro synth lead, backed by opulent eastern vocal samples and unfaltering 4 by 4 percussion. ‘Rebuilding Dreams’ begins in a mellow jazz climate until jagged electro vibes kick in, dripped with soaking wet FX-heavy vocals. Keeping with the EP’s electro theme Resketch does a faithfully funky remix of ‘Rolling’ before Livewire ups the tempo with a slick liquid Drum & Bass version. This entry was posted in The Robot Recommends and tagged dnb, Drum & Bass, house, Livewire, Resketch, Retrospekt, Rolling EP, Slime Recordings by 1nejack. Bookmark the permalink.